West Midlands songwriter Dan Whitehouse has announced a very 'special' guest for his forthcoming appearance at The Crescent Theatre, Birmingham, on Sunday 29 September 2013. 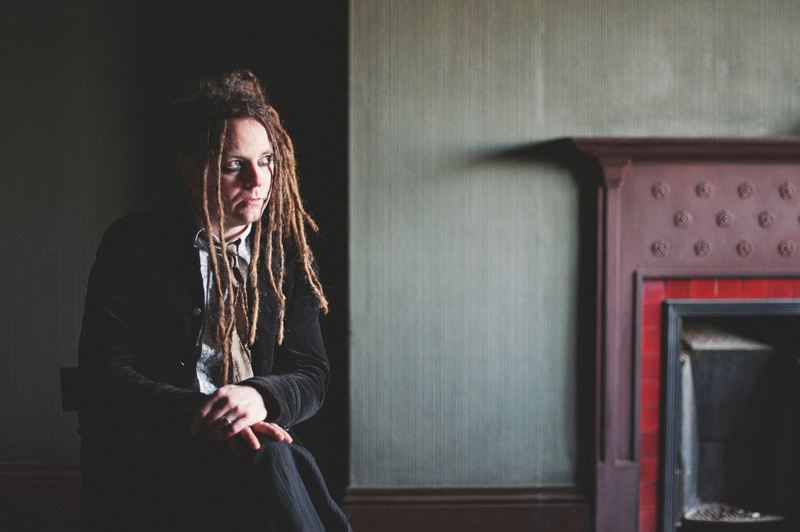 To mark the launch of Dan's second album, Reaching For A State Of Mind, opening the night will be none other than Duke Special. An award-winning Irish artist whose impressive CV includes projects with the Metropolitan Museum of Modern Art in New York and London's National Theatre, Duke Special is very much a headline act, making his appearance something of a major achievement for the relatively unknown though rising Birmingham-based musician. So how did Dan get such a well-respected act to act as his support? The connection was via Chip Bailey who as well as playing percussion on Dan's new album, is also percussionist for Duke. Of his admiration for Duke Special, Dan says: "He writes open-hearted, emotional lyrics, and his vocal delivery and musical arrangements are expressive and punctuate the songs with ground-shakin', needle-point accuracy. He does that thing of peppering his songs with humour too. On top of that writing ability, he can really play that damn piano." Chip is one of several guests to feature on Reaching For A State Of Mind. Others include steel guitarist PJ Wright (Fairport Convention), The Old Dance School's Helen Lancaster (viola and violin) and Ezio guitarist Booga. 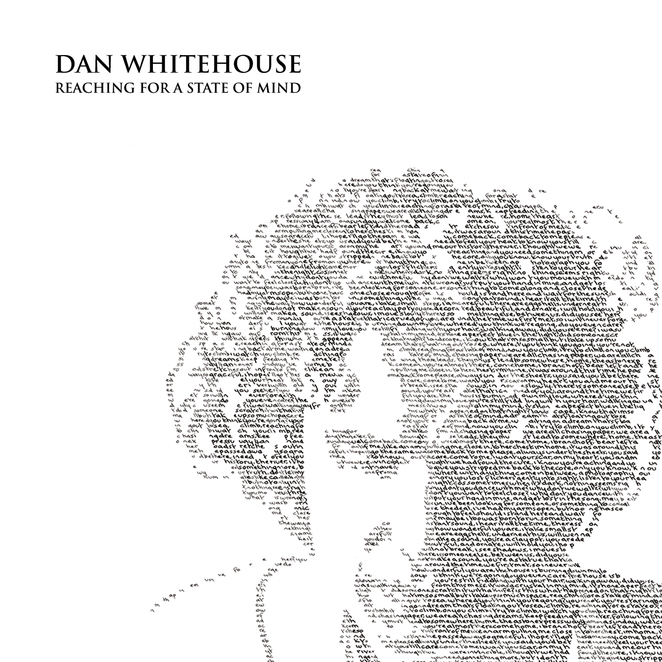 Reaching For A State Of Mind (Tiger Dan Records) is released on Monday 7 October 2013 on CD and download via all major platforms. Following The Crescent Theatre show, which is presented in conjunction with Moseley Folk Festival, Dan (who also appeared at the festival in August) heads out on a UK-wide headline tour.